The best things about official firmware are that you can easily install or update them on your phone, battery life is greater, are much more stable than Custom Roms, you don’t need to root the phone in order to install them, and therefore you won’t lose your warranty and no backup is needed because you won’t lose your data after flashing a new official firmware. 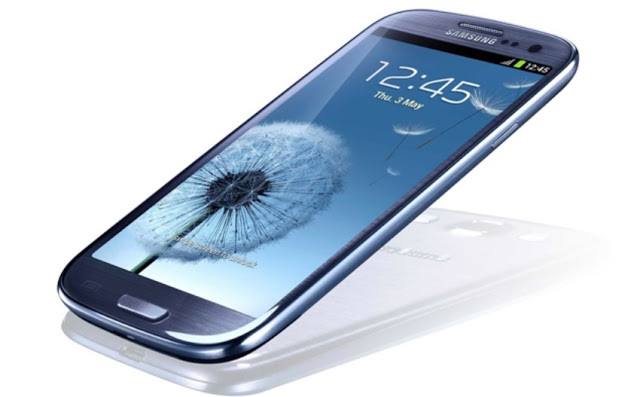 Of course, that advice is available for all smartphones running on Android OS, but this post shows you how to install any official firmware for Samsung Galaxy S3. If your phone is rooted, there is no problem because after installing the official firmware, the rooted Kernel is automatically replaced by a new fresh unrooted one. Use these guidelines at your own risk, we are not responsible for any damage you could do to your phone. Now your device should reboot the new official firmware with all your old settings.